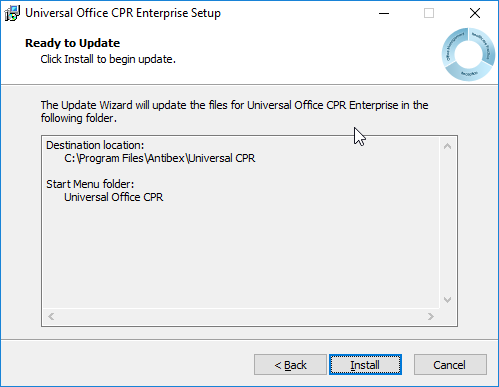 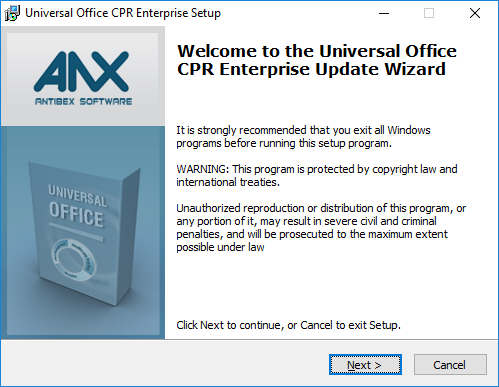 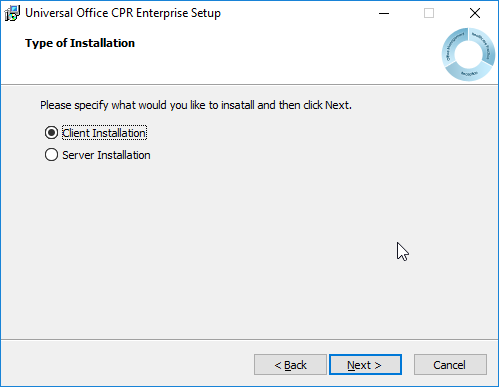 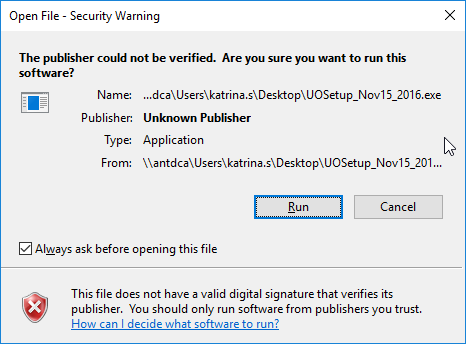 Release 4.3.5 of Universal Office is now available for download. This release includes our new TELUS Health WSIB eServices module, compliance with HCAI’s Spring 2019 system release and fixes to existing features and under the hood preparation for our upcoming Online Booking module. 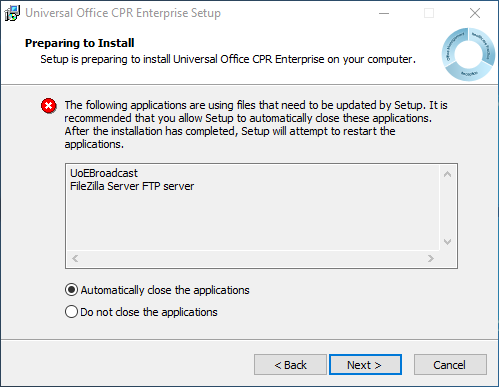 Microsoft SQL 2014 or later MUST BE installed on your Server computer.